Crystal Ball's MobileLWP has proved so successful in safeguarding staff, The City of Edinburgh Council is considering rolling it out to all lone workers council wide. Based in Scotland’s capital city, the council provides a range of public services to over 444,000 citizens. 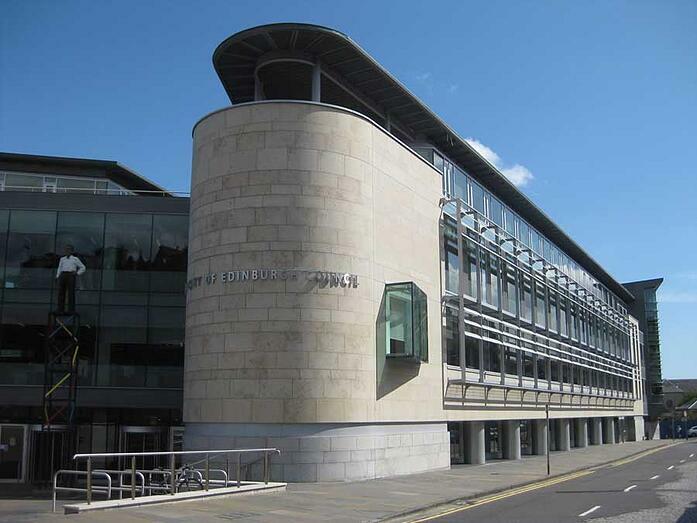 The City of Edinburgh Council employs security personnel who respond alone to raised intruder alarms at services ran by the council such as schools, libraries and, museums. The nature of this work means the council must ensure the safety of these employees by adopting a suitable lone worker policy as a vital health and safety measure. The council originally had an unsatisfactory lone worker solution in place that involved two separate dedicated devices; one to manually raise a panic alarm and one to record the guards’ site patrols. This was not a practical safety measure for the security guards because they had to carry the two devices around, plus a mobile phone, at all times, and ensure both were always fully charged. Another important consideration was the ability to link a lone worker solution directly to their internal Alarm Receiving Centre rather than outsourcing to a third party to manage panic alarms, and thereby saving an unnecessary expense. 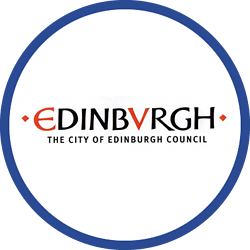 In 2014, The City of Edinburgh Council took the decision to review its lone worker measures in order to understand if there was a better solution available that would combine all three lone working functionalities on one device with the ability to manage alarms internally. Following extensive research into lone worker solutions, the council chose to implement Crystal Ball’s MobileLWP across its security division in late 2014. Crystal Ball was specifically chosen because its panic alarm functionality and location visibility are both available using a single smartphone app. With MobileLWP now in place, The City of Edinburgh Council is able to effectively monitor the welfare and safety of its guards through one simple smartphone application. The guards can now conveniently and discretely raise a panic alarm if necessary, automatically notifying the councils internal Alarm Receiving Centre at which point alarms are managed accordingly. With Crystal Ball, management now have the ability to monitor employees’ locations in real time while guards are working alone. The implementation of MobileLWP now enables council security management to monitor the safety of the guards without the inconvenience or hindrance of the old devices. "The council’s health and safety division reviewed MobileLWP and were very pleased that we are adhering to health and safety policy. Having Crystal Ball in place has certainly helped us pass the Health & Safety audit." “The combination of a mobile phone and lone worker solution on one device is very convenient and exactly what we were looking for."